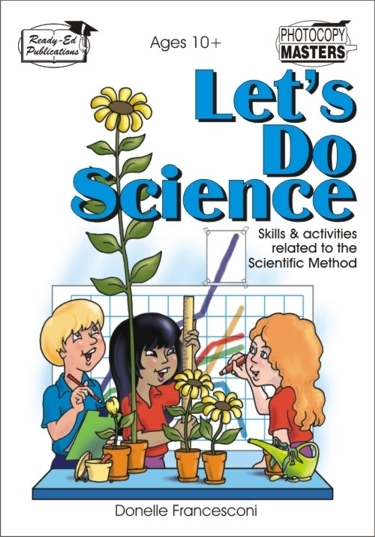 Let’s Do Science aims to present science as a field of study that follows a particular method, namely the Scientific Method. 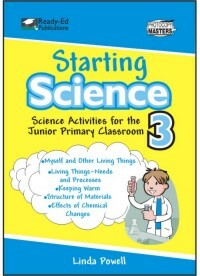 Students are introduced to various fundamental skills of scientific research that include: making observations; representation of data; and fair testing and variables. Activities are presented as a sequential and cumulative attainment of a variety of interlocking skills and deal with new concepts or a higher level of a concept already introduced in previous classes. 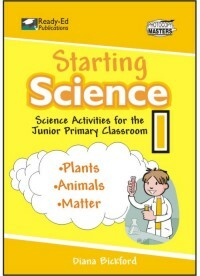 Most activities in Let’s Do Science are open-ended, in line with an outcomes based approach and links to the strand Investigating Scientifically are detailed for teacher use.